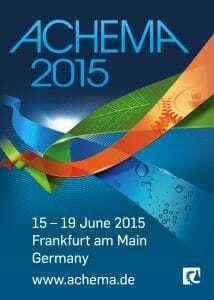 Broadley-James Ltd New products to be launched at Achema, Frankfurt 15 – 19 June 2015. Broadley-James has been very busy over the past 12 months and will have a new portfolio of innovative pH and dissolved oxygen sensors, which will be launched at Achema in June this year. More information will be released as we get nearer the show.